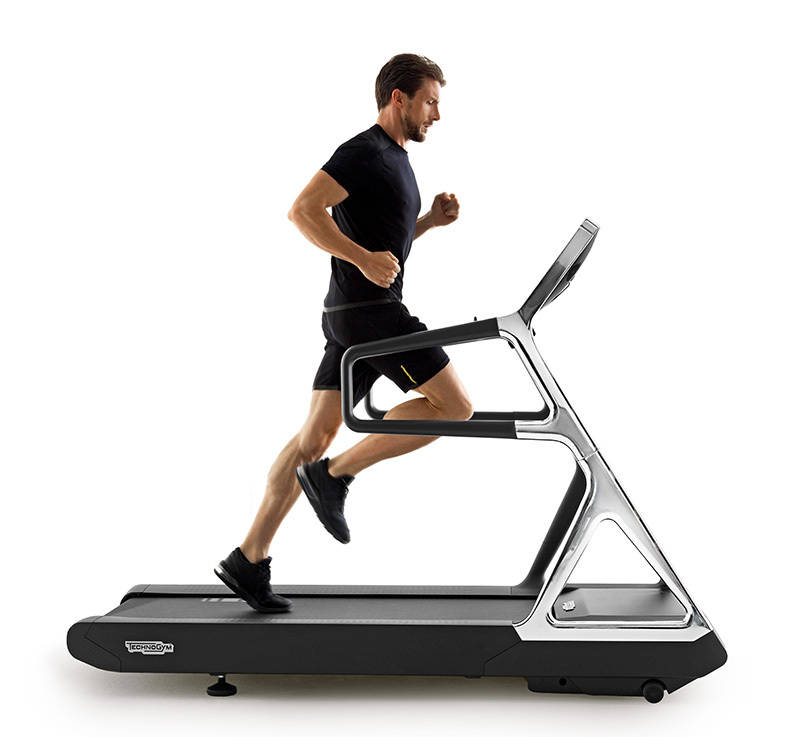 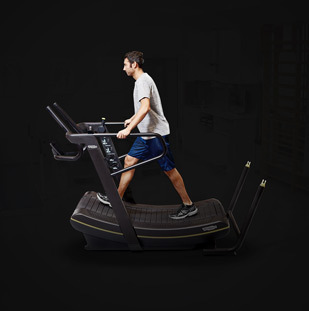 Consumer Electronics Show, Las Vegas - Technogym, the leading producer of design and technology-driven fitness equipment and solutions, will preview the world’s first music interactive treadmill with revolutionary technology that detects a runner’s rhythm creating a personalized interactive music soundtrack enhancing the treadmill experience during CES 2016 Visit Technogym during CES, January 6-9 at Booth 74720, Sands Venetian Hall D.
Through the ‘Running Music’ function users can listen to their personal music and choose their favorite genre; the treadmill will then automatically select and stream the most suitable music according to the number of steps per minute taken, creating a personalised soundtrack. 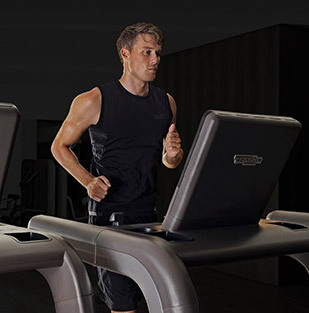 ‘Running Music’ is part of Technogym’s Mywellness cloud based digital platform providing users with a fully personalized training experience both inside and outside the gym. 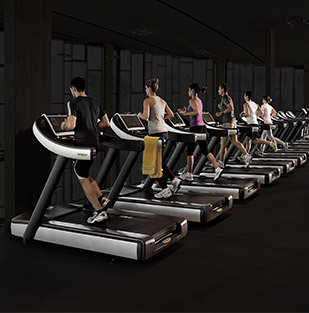 Mywellness is accessed via mobile app, and through UNITY the first android-based console display on Technogym cardio training equipment. 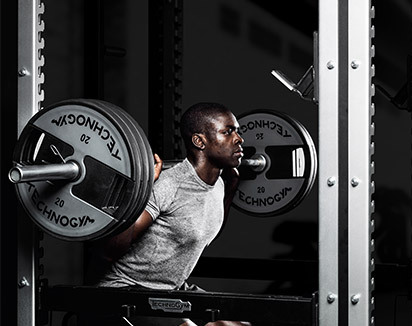 By logging into UNITY the user can access his/her personal account and personal training programs, favorite entertainment options - and now music. 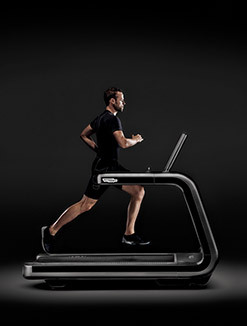 MyRunning Logbook is one of the exclusive UNITY applications that allows users to replicate on the treadmill their favourite outdoor run and challenge their past performance by monitoring their position on the map and comparing their pace with the outdoor performance tracked by compatible mobile apps or tacking devices. 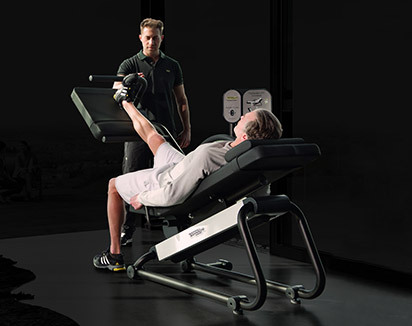 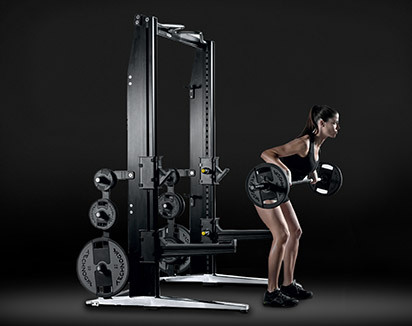 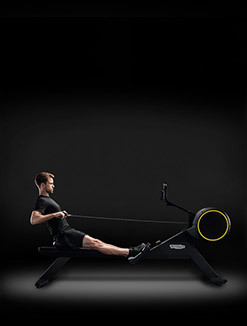 Visitors to the Technogym booth will have the unique opportunity to immerse themselves in the Technogym Ecosystem, incorporating interconnected equipment, services, content and programs. 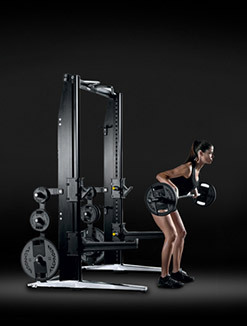 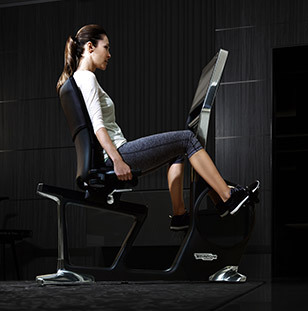 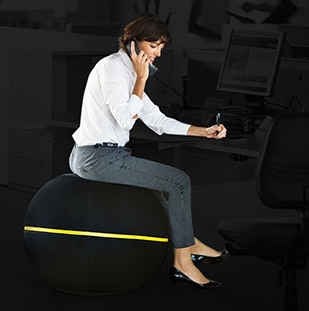 Technogym’s “Wellness on the Go” philosophy driven by its commitment to Technology, Innovation and Solutions, creates a unique eco-system for an holistic wellness lifestyle. 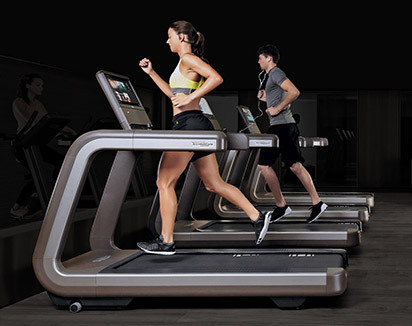 Also, by partnering with top health and fitness apps and products, Technogym ensures consumers can connect with their wellness programs seamlessly across multiple platforms anywhere, anytime. 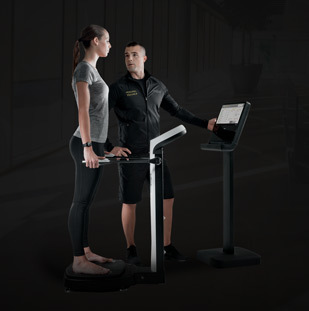 Technogym’s Mywellness cloud is an open platform that allows wellness enthusiasts to measure and aggregate all of the data surrounding their physical activities, both inside (on Technogym equipment), and outside (via mobile devices, wearables) the gym, along with their daily movements and their evolving body measurements. 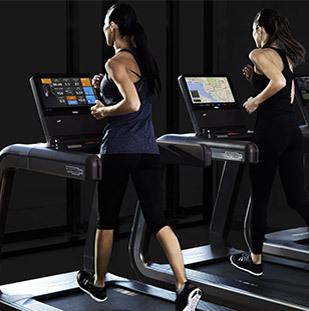 Technogym’s Mywellness cloud integrates with a suite of popular third party products, including Fitbit, MapMyFitness, MyFitnessPal, Polar, RunKeeper, Strava, Withings, Garmin, Google Glass, Samsung S Health and Apple Health. 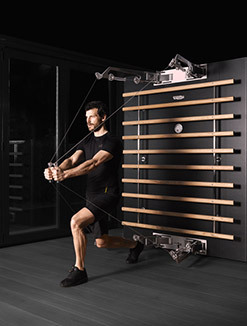 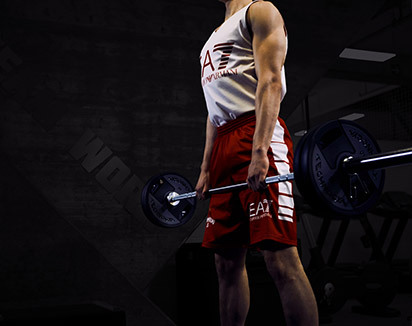 UNITY is an Android 5.1 open API platform with apps available in the Technogym App Store, a place where fitness and wellness operators and global app developers can connect. 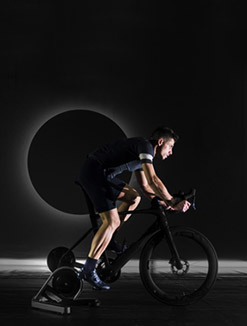 Mywellness digital platform is compatible with major social networks and with leading mobile fitness and lifestyle tracking apps such as MapMyFitness, RunKeeper, Strava and Withings - providing users with seamless connectivity for indoor/outdoor training.